The winners are in for the “Best of E3 2018” Game Critics Awards. 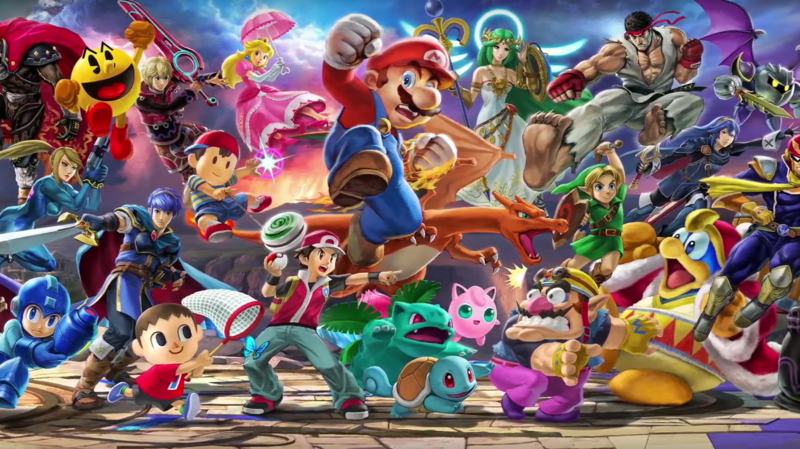 A number of Nintendo titles were nominated awards, including Smash Bros. Though it missed out on “Best of Show”, it was chosen as “Best Fighting Game”. Other highlights include Overcooked 2 for “Best Family/Social Game” and Fortnite as “Best Ongoing Game”. The nominees for the “Best of E3 2018” Game Critics Awards have been announced. Smash Bros. Ultimate is eligible for three different categories, including “Best of Show”. 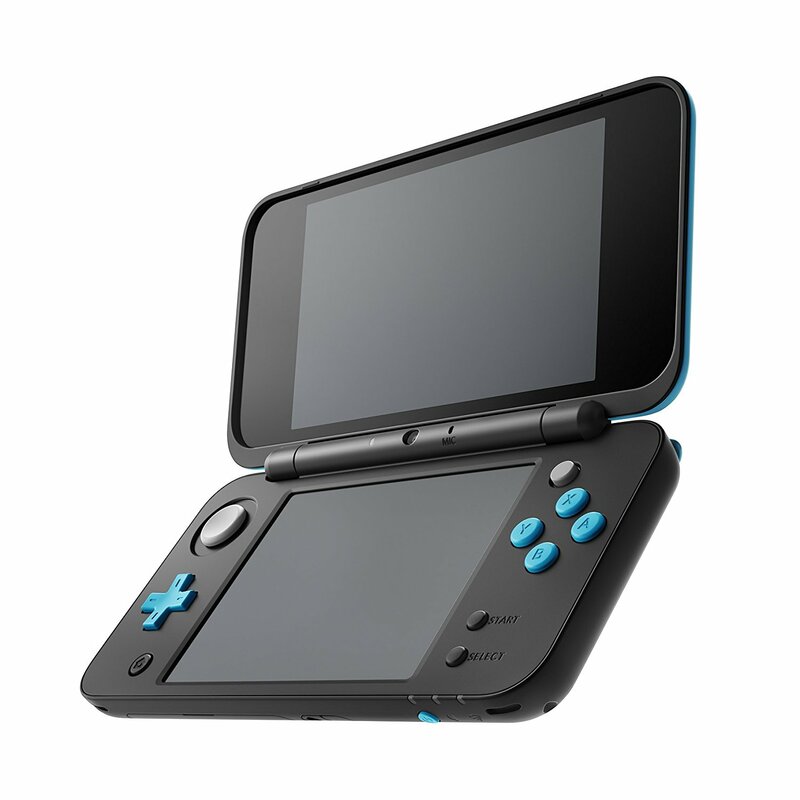 Other titles such as Pokemon: Let’s Go, Pikachu / Eevee are here as well. Twitter has shared some official information and statistics about its social media platform during E3 last week. 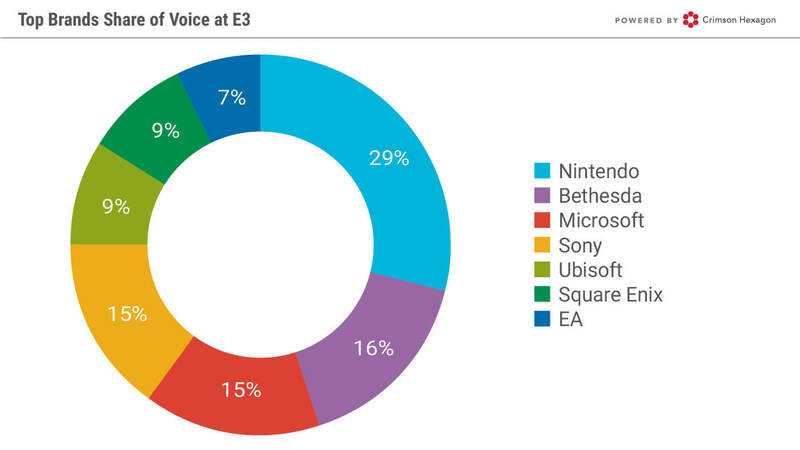 According to Twitter, there was a 94% increase in overall gaming conversation during E3 compared to the previous week. There were close to 15 million #E3 related tweets last week as well. The United States, Japan, United Kingdom, Spain, and France were the countries that tweeted the most about the expo. 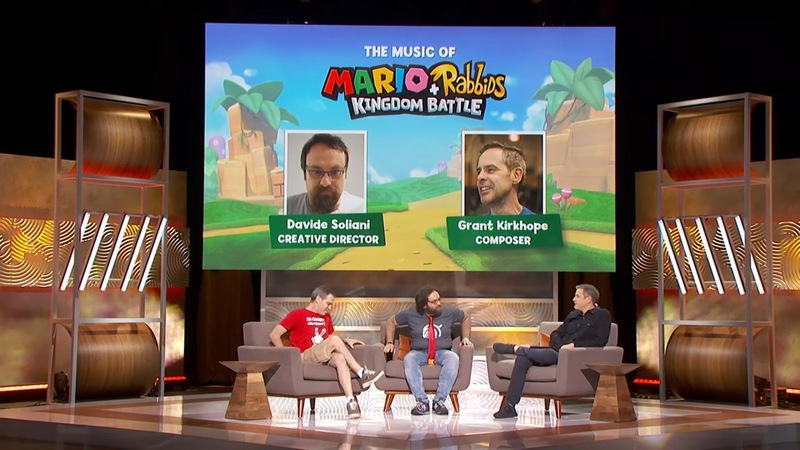 This week’s episode of Nintendo Minute has gone live. 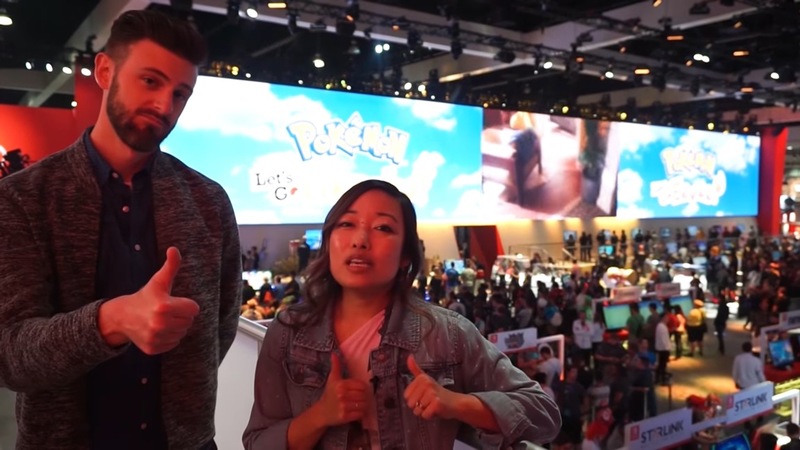 In today’s video, Kit and Krysta take you on a tour of E3 2018. Watch the full episode below. Crimson Hexagon has shared an in-depth look at gaming buzz on social media from E3. Between June 10 and June 12 – the key days of the expo – over 4.5 million posts were made across online channels. Nintendo was one of the conversation leaders. Super Smash Bros. Ultimate apparently wasn’t the most-discussed game, but it was certainly up there. Crimson Hexagon’s data has it at #2. The last day of E3 2018 is here, and so is Nintendo’s final live stream. The Treehouse crew will be back once again to show off a bunch of games for hours on end, including Super Smash Bros. 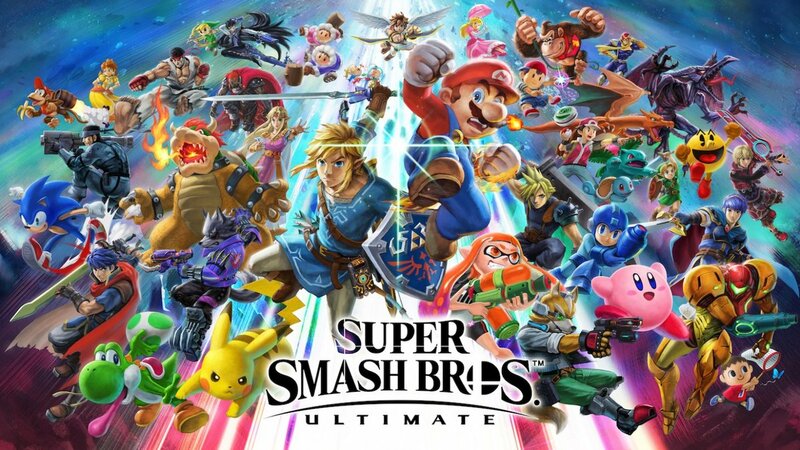 Ultimate, Starlink: Battle for Atlas, and more. You can watch all of the fun as it happens below. Nintendo’s stream will go live at 9 AM PT / 12 PM ET / 5 PM in the UK / 6 PM in Europe. 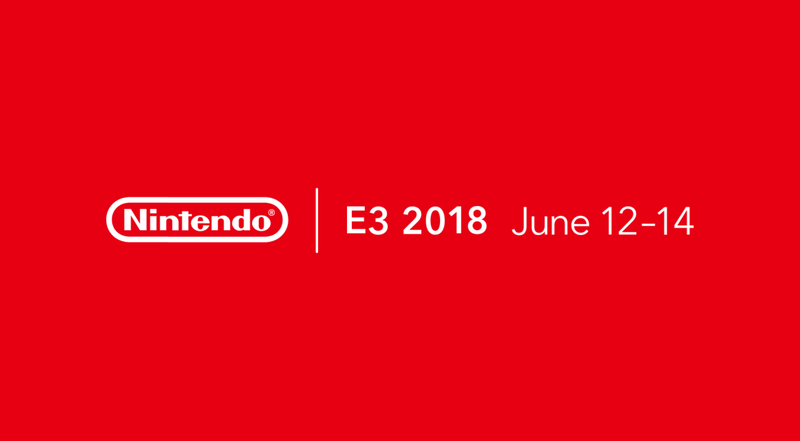 The second day of Nintendo’s E3 coverage will be kicking off in an hour from now. Expect the live stream below to start at 9 AM PT / 12 PM ET / 5 PM in the UK / 6 PM in Europe. Nintendo doesn’t have any presentations or tournaments today. 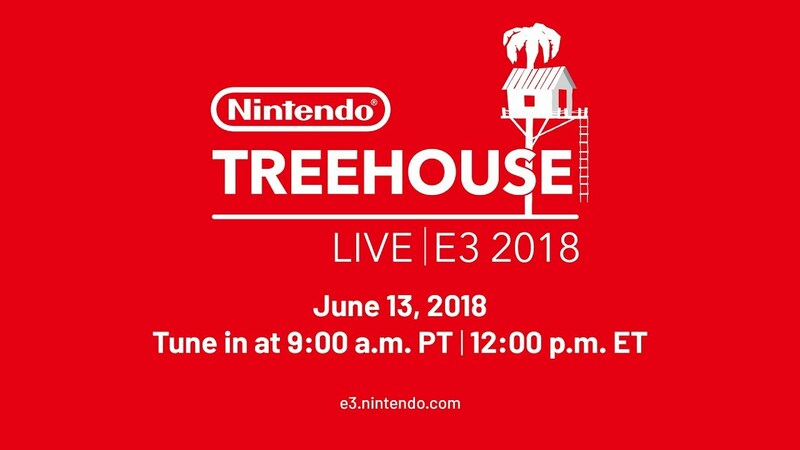 However, Treehouse Live will be back for many hours of streaming coverage. We’ll be breaking up the different segments on the site as they wrap up, and will share any notable news if there is any.